When I was making and reviewing Lola Erhlich’s Turban from vogue knitting I wrote about the difficulty I had with putting it together. But I did manage to figure it out. 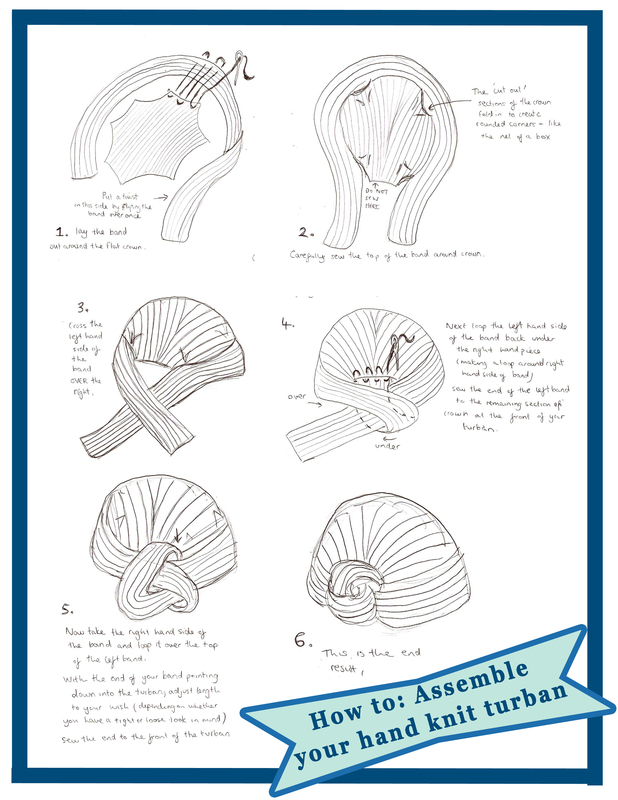 However there are still no sources out there to help others with the assembly of this piece, which is why I have drawn up a “HOW TO ASSEMBLE YOUR HAND KNIT TURBAN” chart. *Note: These instructions tell you simply how I assembled mine. I cannot guarantee that this is the way the author intended it. Anyway here it is! Hope this helps anyone who was looking for some help! 1.Lay the band out around the flat crown. Put a twist in this side by flipping the band once. 2.Carefully sew the top of the band around crown. The “cut out” sections of the crown fold in to create rounded corners- like the net of a box. 3. Cross the left hand side of the band OVER the right. 4. Next loop the left hand side of the band back under the right hand piece (making a loop around right hand side of band). Sew the end of the left band to the remaining section of crown at the front of the turban. Sew the end to the front of the turban. 6. This is the end result. 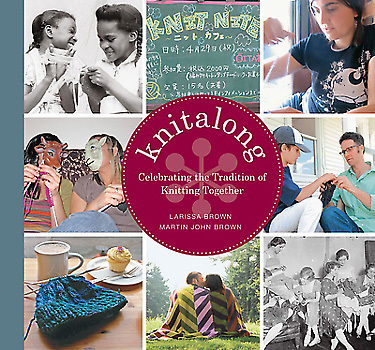 July is just around the corner and here at KnittyG HQ, we are gearing up for a summer of knitting. With the launch of “Knit by the Lake”, our bonus knitting group session (3pm @ Lost Lake every 1st & 3rd Tuesday of the month), and the near completion of the yarn mobile, we in Whistler certainly have summer knit fever! Now Open roads Intergrated Media has teamed with Abrams for a “Summer Knitting Initiative”. 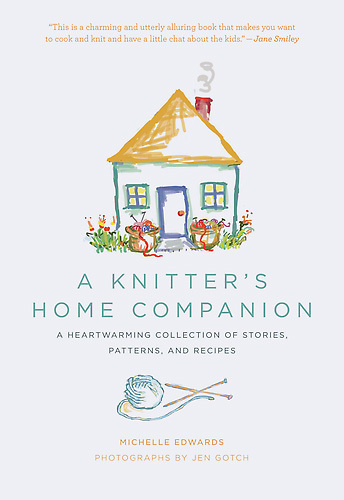 Together they are releasing a host of popular knitting books in a digital format for e-readers, making transporting your project with you on vacation ,or down to the lake, a breeze! 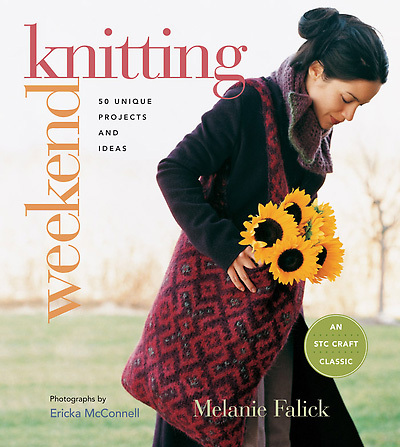 Also keep an eye on their blog (Click here) next week, as to kick off the initiative, Open Roads will be releasing free patterns from two of the books below, publishing recipes for iced drinks and making a playlist of summer songs to compliment your summer knitting bliss! And if that isn’t enough from July 3rd-10th these e-books will be available at a special promotion price from $4.99 and up! Watch this space for reviews of three of the books above in the follow week! When I first saw this pattern I knew I had to make it. Beautiful, elegant and different. Although most ladies in Whistler are not ready to swap their toque (beanie for international readers) for a turban, I certainly am! It’s far warmer and more comfortable, that’s for sure. 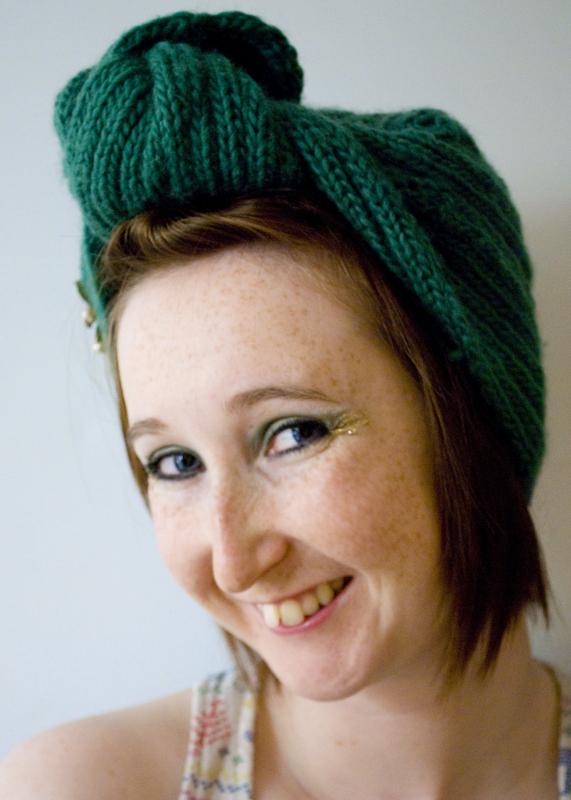 I knit mine out of Crystal Palace-Fjord (100% wool) which unfortunately has now been discontinued. The pattern itself breaks the turban into two pieces. The top “skull cap”, and the band that ties into a knot around the front. The whole piece is created in a k2, p2 rib for stretch. 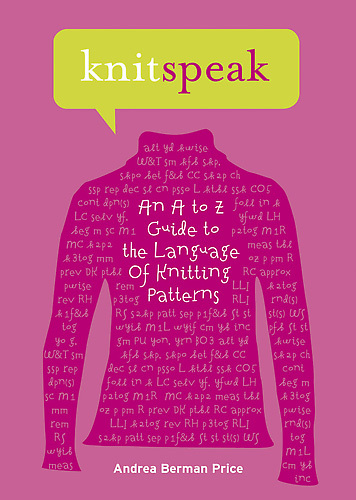 The pattern often asks for you to decrease or increase ” in pattern”, so you will need to be able to work out whether you are decreasing with a knit or purl. However small errors in pattern will go unnoticed once the piece is put together. This part was the only let down with this pattern. As published in vogue, the instructions are given only in writing, and I found these instructions confusing and unclear, and sewing the parts together can be a little tricky. I was very impressed with the final product. Unlike some other patterns I have tried, the turban did turn out looking exactly like the one pictured. 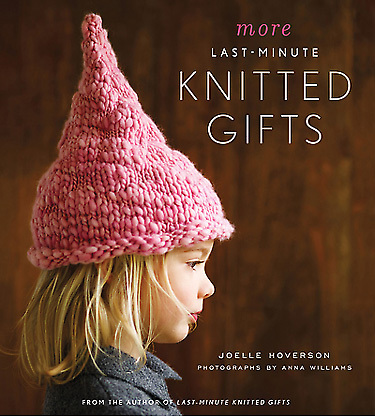 But I bet some of you out there are still thinking.. turbans…why oh why? Well if you need some more convincing that turbans are very “in” right now, just take this example from this weeks MET BALL 2012. And it’s not just on the red carpet and the catwalks. Topshop are just one of many high street fashion houses to take on the trend. So its official the turban is definately IN. 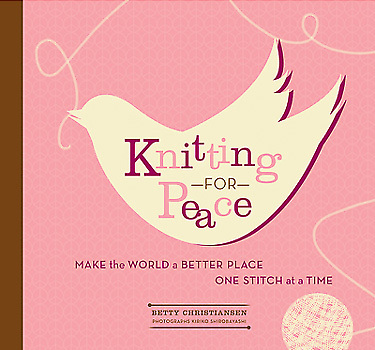 Get knitting! Has anyone else made this? We want to hear from you? 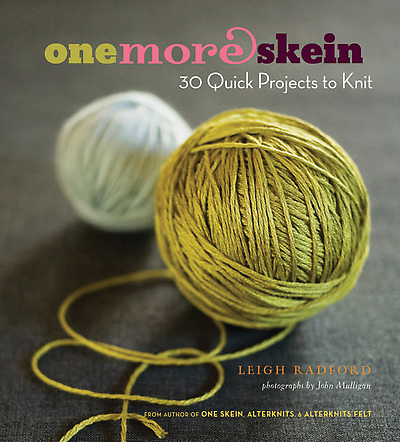 Do you have any yarns or patterns you would like us to review? Contact us!